Applications for a national ID, correction of information and replacement can all be done online; the same applies to the process of birth/death certificate acquisition. Recently, NIRA, the government agency in charge of citizen identification and registration, rolled out a 3-month program where you’ll be able to apply for a national identity card, correct wrong information on your card or replace the one you lost. The process began on Jan.4, meaning it will end on April 14 if the deadline is not extended. It is being conducted at sub-county level in all districts across the country. But as the exercise progresses, people have reported a lot of challenges they’ve encountered to NIRA. The agency has been offering responses and below we shall highlight the common issues. While the exercise has been about national IDS, NIRA also spelled out key things you need to know about birth/death certificate acquisition in Uganda. The government offered the option of applying for a death or birth certificate online in 2011. The list of requirements for processing a birth/death certificate is available online; some of the key things are NIN, national ID, birth Notification Record, and a police report, where applicable. If you want to go through the birth/death certificate acquisition process online, you can find the forms here. The certificates cost Shs5000 each and you’ll pay the money via the NIRA bank account (Read this article, to learn how to pay for NIRA services online). When acquiring a national ID for the first time, the process is free. All you need is personal information. To find out the information NIRA will ask for, dial *216# on any network (the process is free). 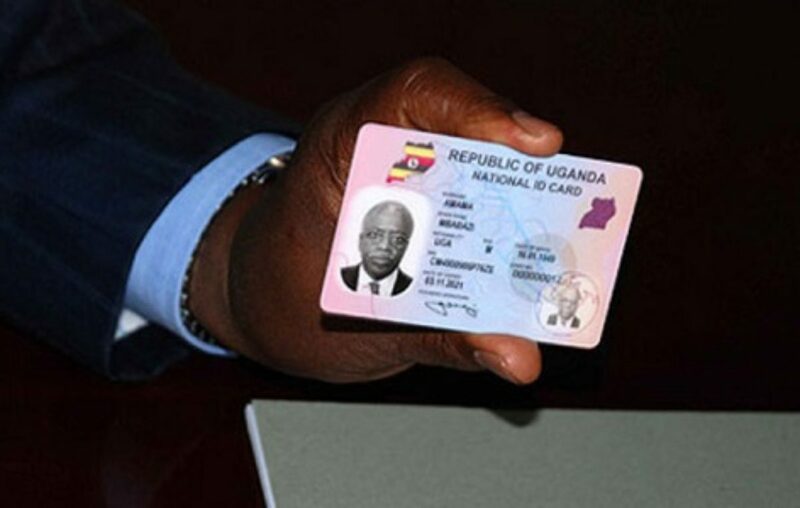 To replace a lost/ or stolen national ID in Uganda, you’ll pay Shs50,000. 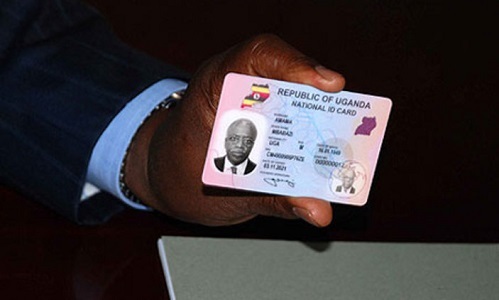 You can read our story on how to replace a lost or stolen Uganda national ID for more details. You can also check out the NIRA tweet below for more details. #THREAD: PROCEDURES FOR CHANGE OF PARTICULARS ON THE NATIONAL IDENTIFICATION CARD. In case of any trouble, you can always contact NIRA via +256 312 119631/6 or through their social media accounts.